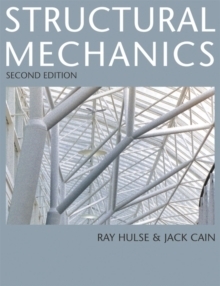 This second edition of Structural Mechanics is an expanded and revised successor to the highly successful first edition, which over the last ten years has become a widely adopted standard first year text. 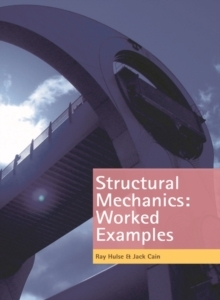 The addition of five new programmes, together with some updating of the original text, now means that this book covers most of the principles of structural mechanics taught in the first and second years of civil engineering degree courses. 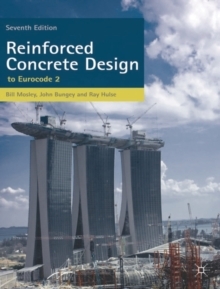 * Suitable for independent study or as a compliment to a traditional lecture-based course* Adopts a programmed learning format, with a focus on student-centred learning* Contains many examples, carefully constructed questions and graded practical problems, allowing the reader to work at their own pace, and assess their progress whilst gaining confidence in their ability to apply the principles of Structural Mechanics* Now covering the major part of the Structural Mechanics/Analysis syllabuses of most Civil Engineering degree courses up to second year level. 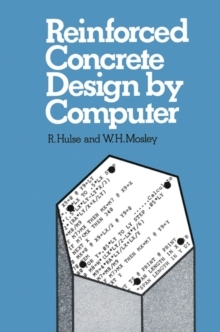 Pages: 582 pages, VIII, 582 p.